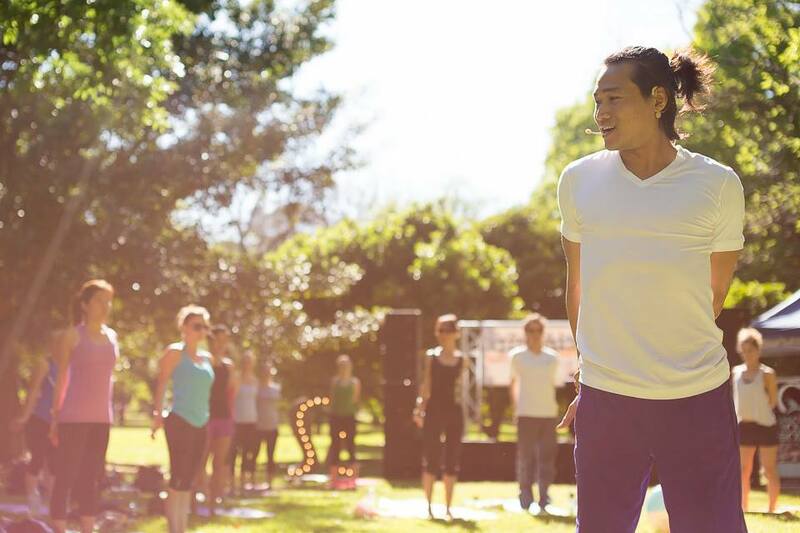 This entry was tagged outdoor yoga, Russell Chan, Womadelaide, yoga asanas, yoga teachers. Bookmark the permalink. Can’t believe I just found this! Don’t know why I don’t get notifications on my wordpress….Thanks for the props Mel! :)) Come to YogAdelaide this weekend! See you on the mat and I’ll be doing a mini-workshop on the yoga nidra mediation that you liked. Yeah come say hi! I’m teaching some lulu in store classes this month on all the Tuesdays. Pop in if possible!